Star Wars Celebration panel for Episode IX was full of surprises and excitement but the biggest surprise of all was panel attendee Kelly Marie Tran AKA Rose. After the bullied Kelly Marie Tran from Star Wars Episode VIII left social media and had to go through therapy sessions, one had to wonder if she would ever attend a Star Wars panel again. 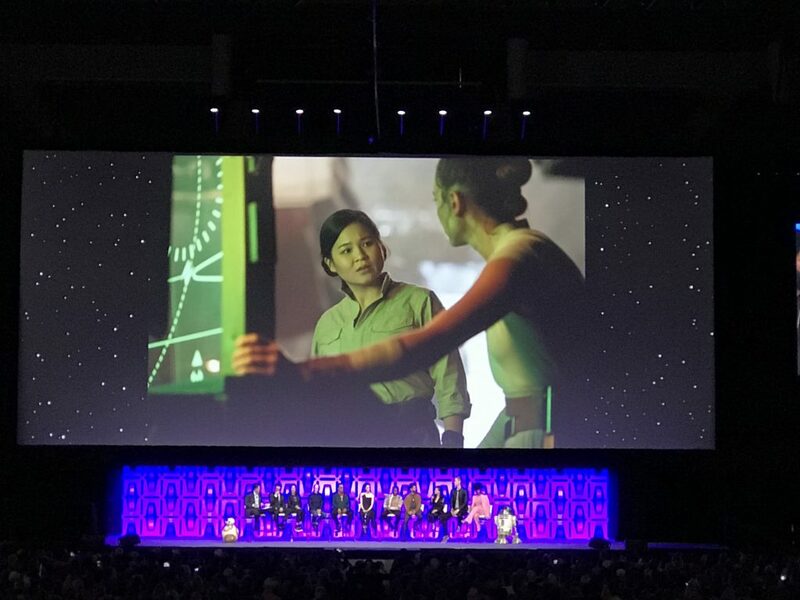 So when she showed up to Star Wars Celebration 2019, the audience was not only shocked but stood at ovation and celebrated her attendance. I think the welcoming too Tran by surprise as attendees could clearly see her holding back tears. 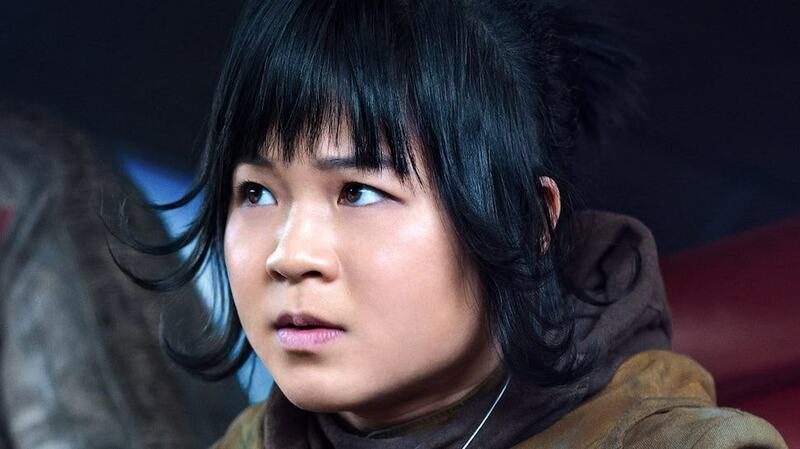 Fan were not the only ones excited to have Tran reprise her role as Rose Tico in Star Wars Episode IX: The Rise Of Skywalker. Director J.J. Abrams made it a point to say all of the contributions Director Rian Johnson (director of The Last Jedi) brought to the trilogy, he was most grateful for the casting of Tran. The audience once again erupted. If that is not vindication, I don’t know what is. To check out more details from the Star Was Episode IX panel, visit Guide For Geeks. 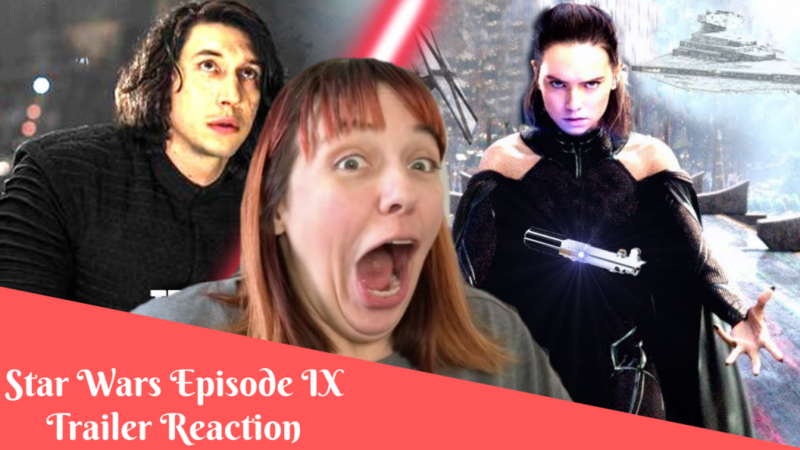 And Check out my trailer reaction LIVE at Star Wars Celebration.